These precision machined track quality rotors. 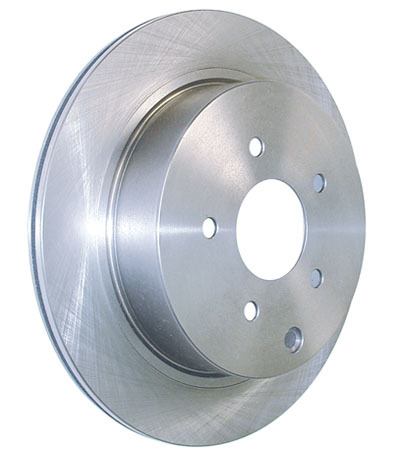 Plain rotors offer the highest structural integrity and thermal capacity. These Centric rotors are not drilled or slotted. 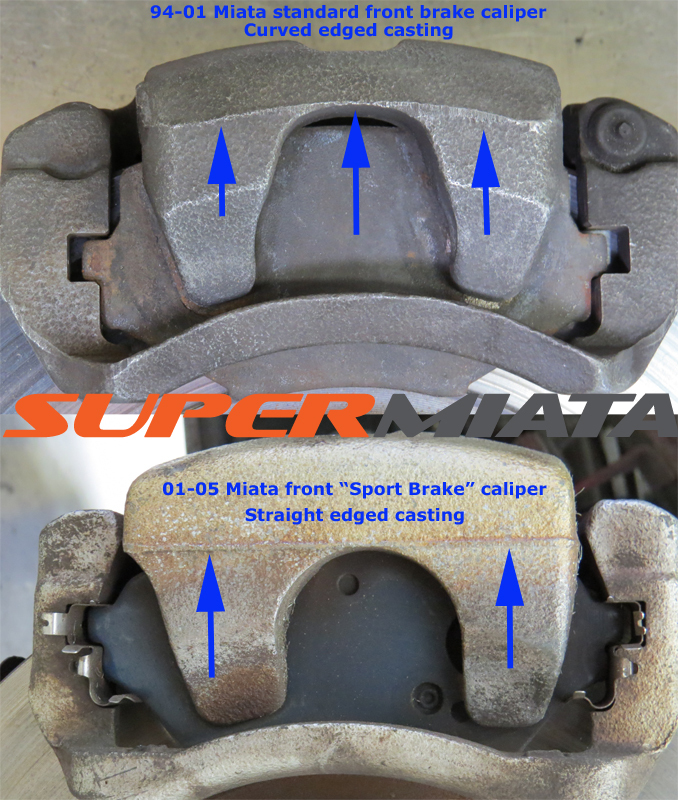 I recommend against the use of aftermarket drilled or slotted rotors for track days or competition for safety reasons. I've seen too many rotor failures over the last 20 years, always a drilled or slotted aftermarket rotor, never a plain one.